Do you Know These Hidden Gems of the Central America? Central America is a land of charms and beautiful spots, even for those who think they’ve been everywhere. America is not only about the White House or the Statue of Liberty. 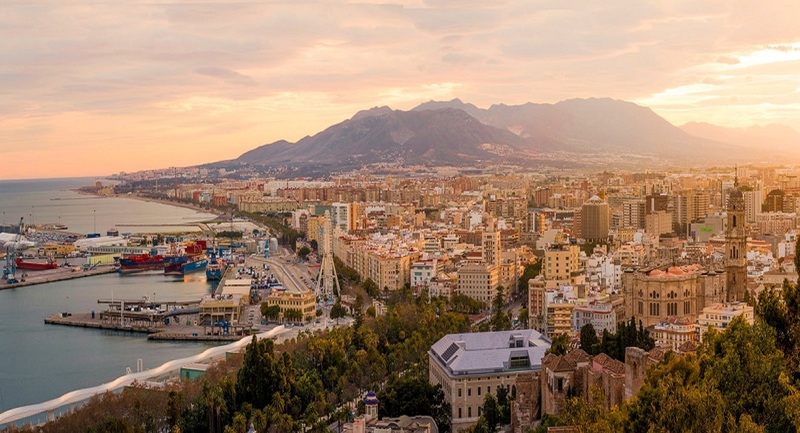 In this list, you’ll find the colonial city that has been there for ages, off-beat island towns, and cities that have music in their air. 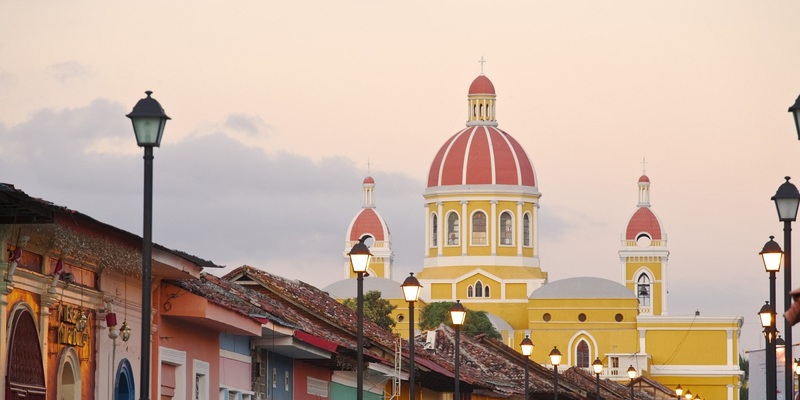 The oldest colonial city in Nicaragua – Granada is the most popular tourist destination famous for its year-round balmy weather and proximity to the freshwater Lake Nicaragua. 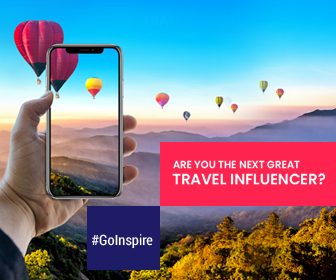 It’s popular with all kinds of travelers ranging from shoppers and spa lovers to nature lovers who zip line through the forests and hike to Mombacho, a dormant volcano. Don’t Miss: A hike to the nearby Mombacho volcano & an evening relaxation session by the Lake Nicaragua. 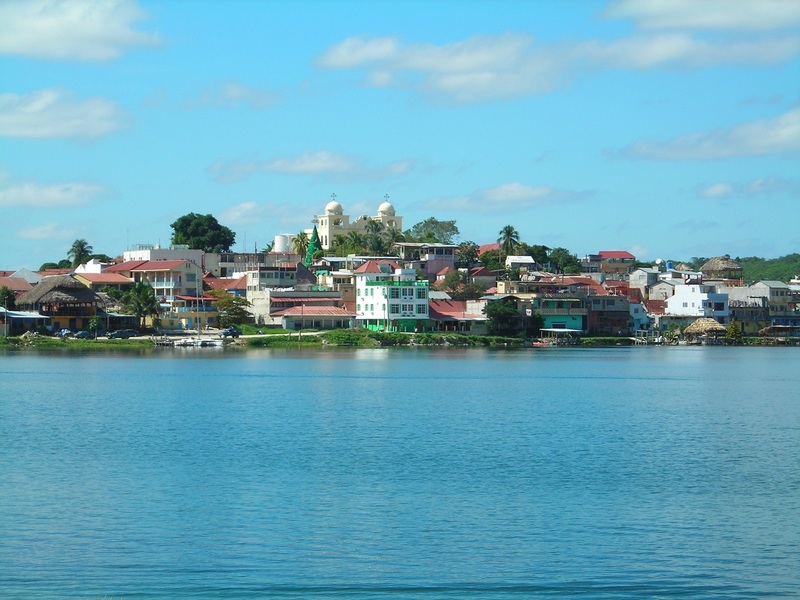 Flores is a picturesque small island town on Lake Peten Itza, Guatemala. The town is connected to the mainland by a short causeway and you have boats too that connect the island to the main city. Due to its proximity to Tikal National Park, Flores has become a backpacker hotspot, but there’s more to this tiny town than what meets the eye. 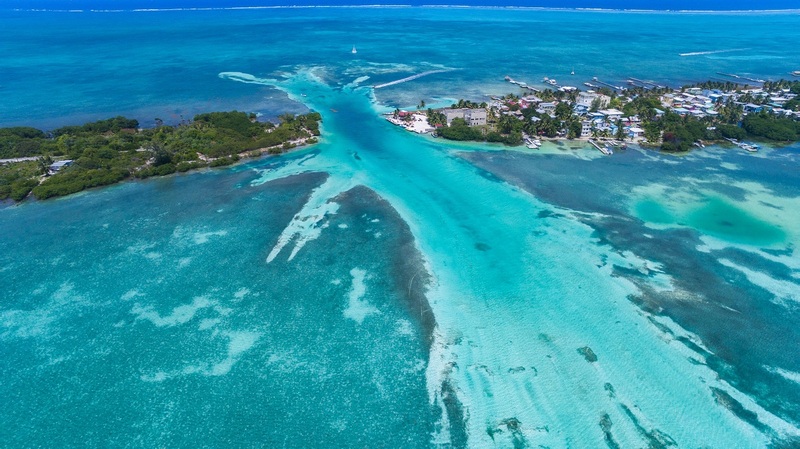 Also known as Cayo Hicaco, Caye Caulker is a small island near Belize Barrier Reef. The island is a hit among the backpackers because of the good trails and the comparatively low costs. Must Thing to do: Divers should visit Blue Hole and Turneffe. If you know eschew tank breathing you can even opt for a manatee tour. Relax by the beach, go for snorkeling or just indulge in bird watching. 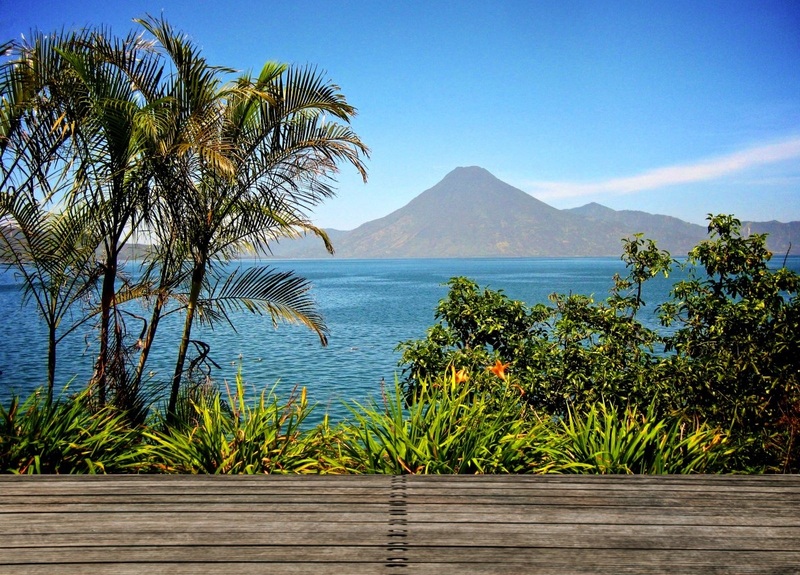 Located on the base of a volcano of the same name, San Pedro La Laguna is a picturesque town. The spectacular setting combined with low costs makes this lake side village town a popular spot among the backpackers. Don’t Miss – Indulge in fire-twirling, African drumming, Spanish classes, volcano hiking, hot-tub soaking, hammock swinging. Referred as the cultural capital of El Salvador, Suchi is known for its art festivals which happen very often. Hiking is a must. A trip to the nearby Los Tercios waterfalls should be on cards. Must Thing to do: A boat tour of Lake Suchitlan (Lago Suchitlán) for some eminent bird watching. If you want a getaway to make your friends green with envy, why not visit these ultra-secret beauty spots?